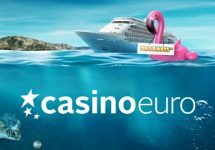 Casino Euro – Lucky Links Tournament! 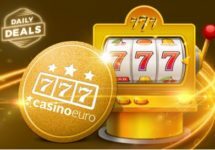 Join the celebrations at Casino Euro for the release of the latest slot creation from the young game provider JustForTheWin and compete against your fellow players for a share of €4,000 in cash. This is the second slot after Goldwyn’s Fairies they launched on Microgaming’s Quickfire platform, making their games widely available. Score points to race into the TOP50 on the leader board to win a cash prize. To all lucky spinners! 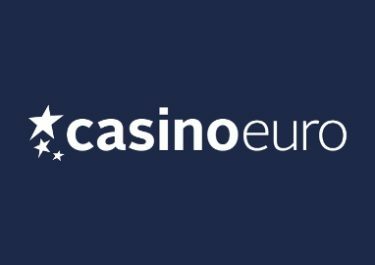 Join a thrilling 6-day cash tournament at Casino Euro and compete for a share of €4,000, all in cold hard cash, no wagering requirements. Spin on Lucky Links from JustForTheWin until midnight on 20th November 2017 to race into the TOP50 to be a winner. Big Wins are considered single-game rounds where the win amount is equal to or larger than 15x bet. Mega Wins are considered single-game rounds where the win amount is minimum 30x bet. A maximum of 500 points can be collected per day from Big and Mega Wins. Only real cash game play on Lucky Links will count towards the promotion. Game play from Free Spins given out by Casino Euro on the race game or any other slot will be excluded. The leader board on the promotion page will be updated daily at 17:00 CET. 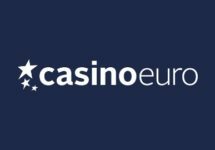 Prizes: €20 – €1,000, paid out in cash with no wagering requirement by 17:00 CET on 21st November 2017.